AVLONARI. 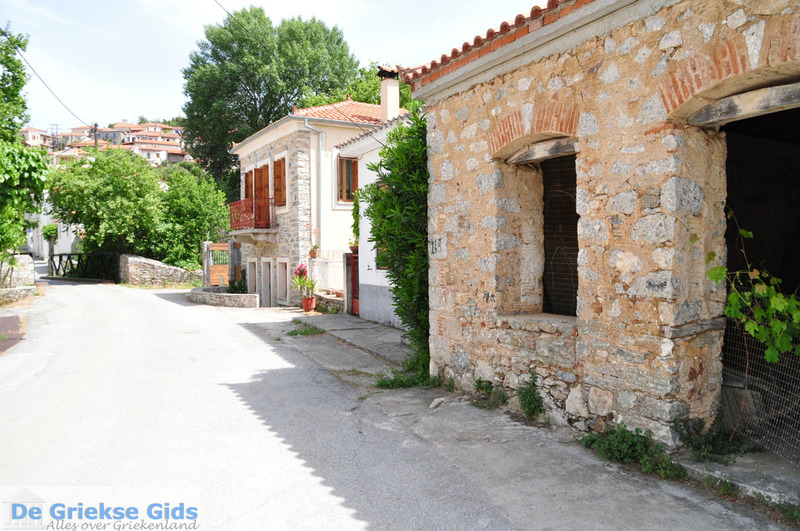 Avlonari is a traditional village in the east of Evia, on the route-Eretia Chalkis-Kymi. Olive groves and vineyards surround it. 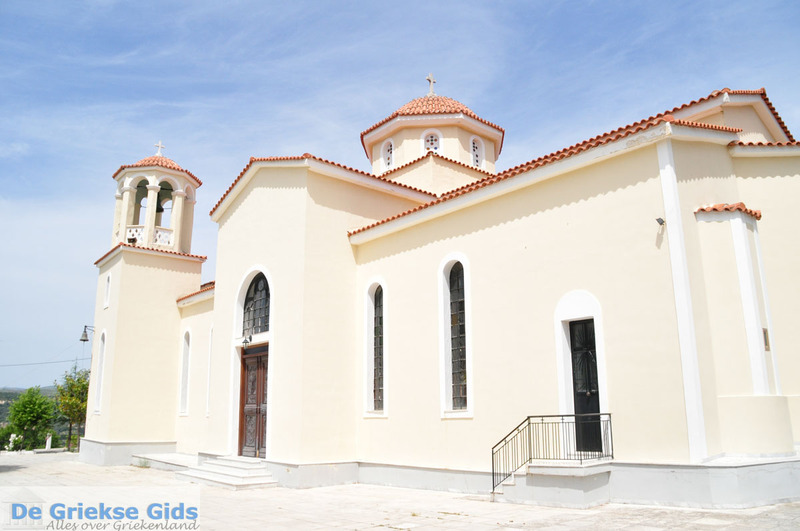 Avlonari is about 70 kilometers (43 miles) from Chalkis and has about 800 inhabitants. 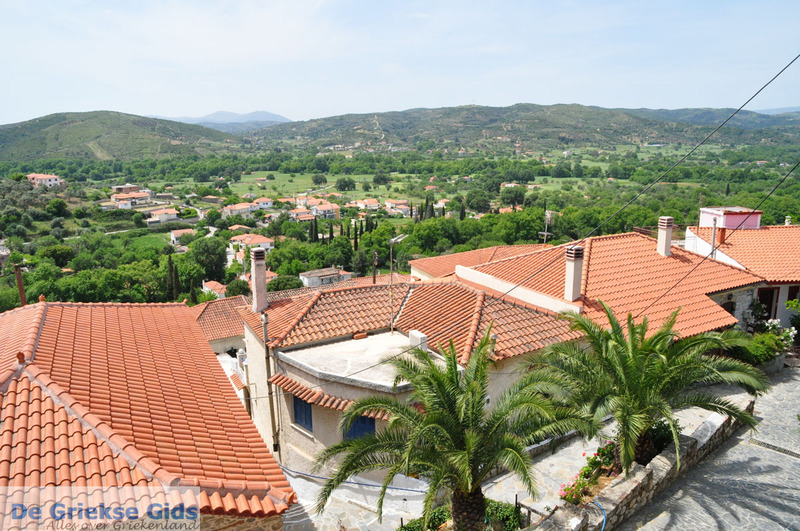 It is a picturesque village, built at the foot and on the slopes of a hill topped by a Venetian castle. 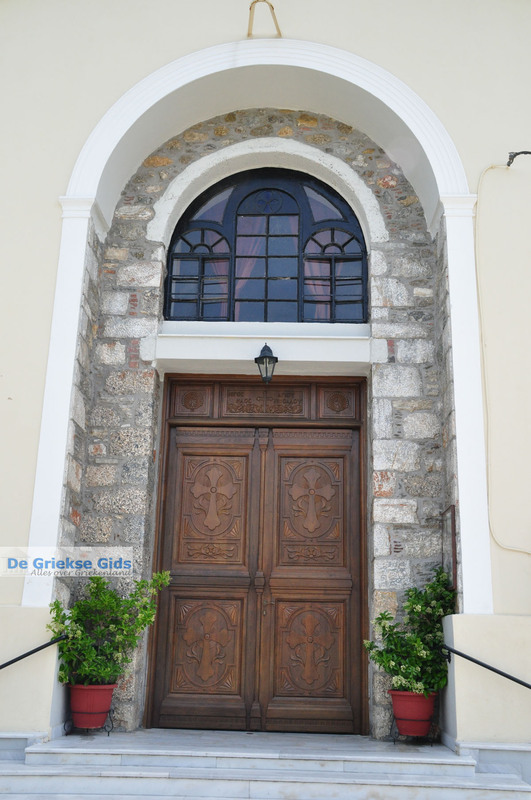 Next to the castle you’ll find the large Agios Nikolaos church. From above you have a magnificent view of the surroundings. 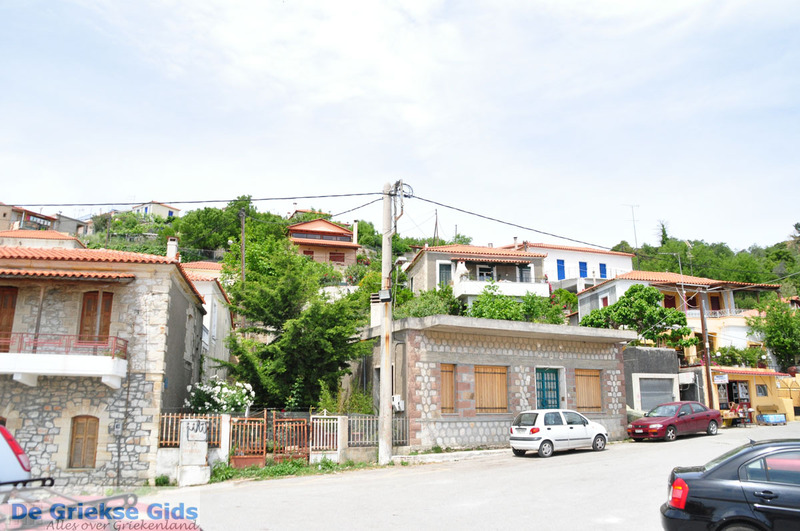 You can park the car down the hill to take a stroll through the narrow streets. To make the walk up to the top of the hill, you have to be agile. The village has traditional stone-built mansions and narrow alleys with an occasional small shop or café. A small river meanders through the village. Every year, traditional folk festivals are held in the village. On August 29 the feast of John the Baptist is held, and a trading party runs from October 6 to 14. 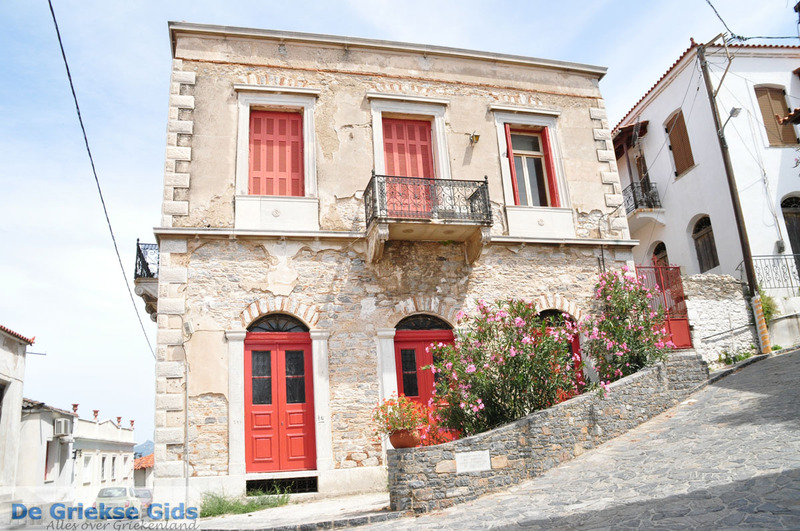 Around Avlonari are several nice traditional villages that are worth a visit. 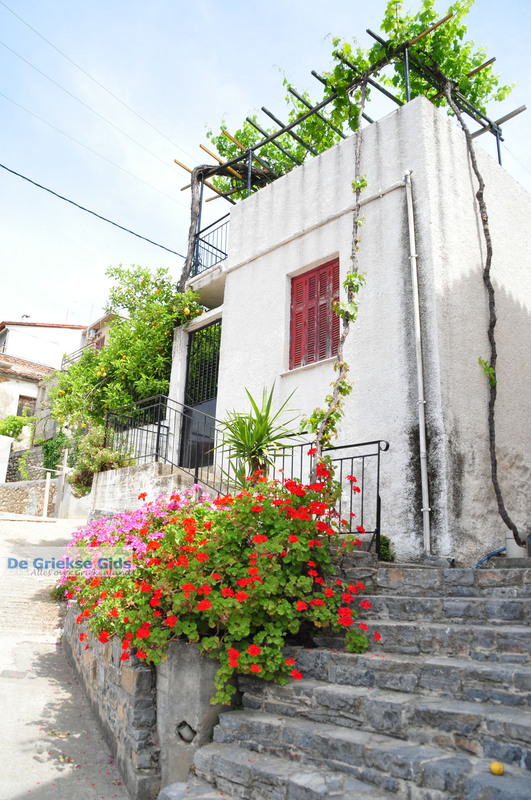 This area is also very popular with hikers who wander through the beautiful countryside from village to village. 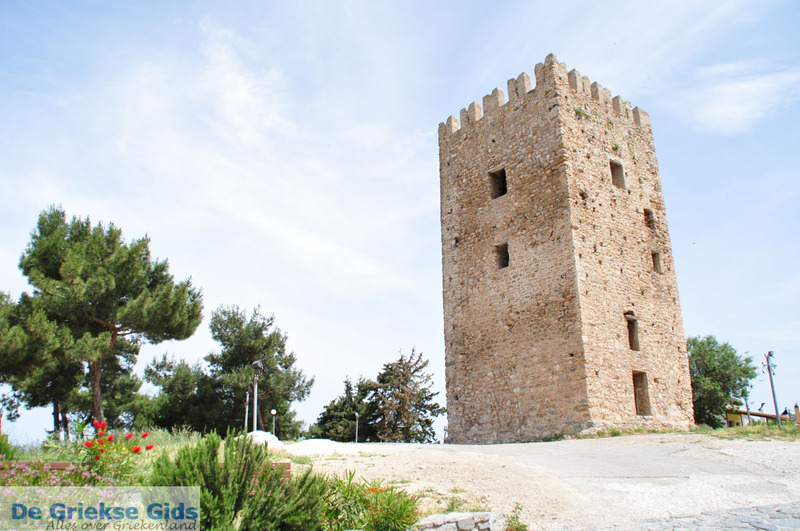 In the village Oktonia is the monastery of Agios Dimitrios Katarachtou and the ruins of a castle from the Venetian period. 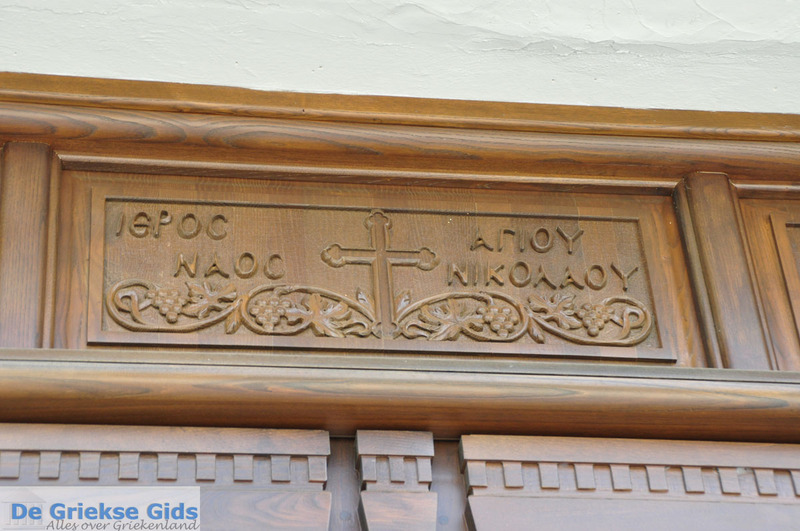 A little further are the beaches Mourteri, Agios Merkourios and Bournias. 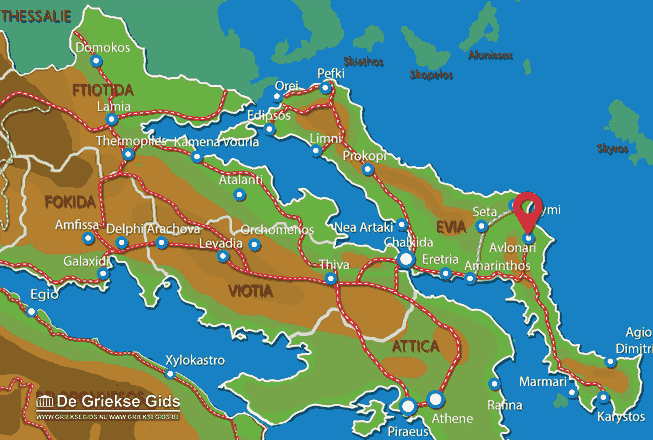 Euboea: Where on the map is Avlonari located?